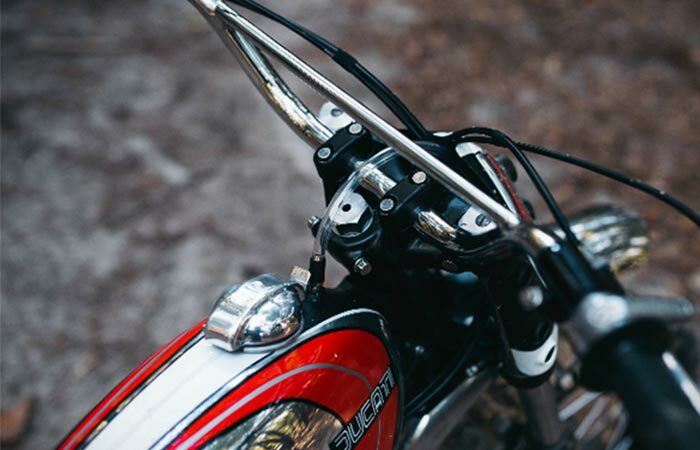 As far as car and motorcycle customization goes, it truly is a form of art. There are certain people that just seem to get it right, and then there are others that simply destroy it. 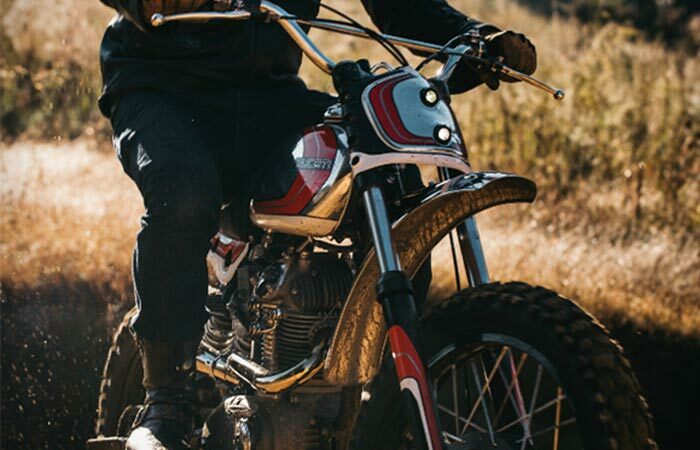 Well, when it comes to getting it just right, Fuller Moto certainly did do just that with their latest customized bike, the Super Duc Ducati 250 Scrambler. This work of art and aesthetic genius was built by the owner of Fuller Moto, Bryan Fuller, that is based in Atlanta, Georgia. Both the headlight casing and tailpiece of the Super Duc was expertly and meticulously shaped entirely by hand. We all know the brilliant bikes that Ducati has been producing for yonks, but when it comes to a pristine customization such as this one, we take our hats off. 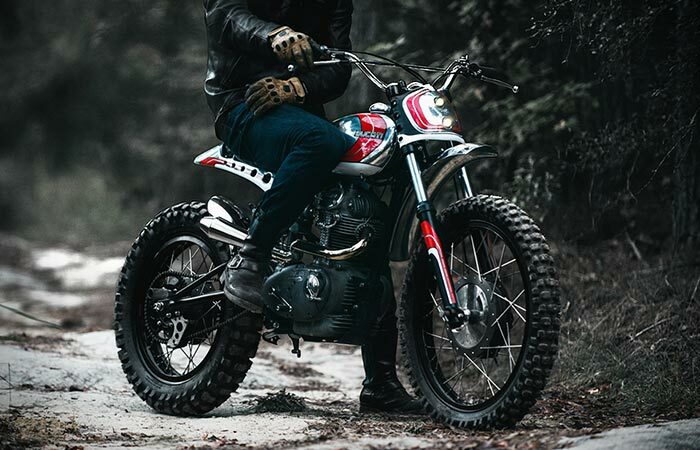 The reason why Bryan actually built it is quite simple; he wanted to ride a custom dirt bike at the 6000-acre Durhamtown off road resort, as well, as having the ability to cruise around in downtown Atlanta in style. The customized center-mounted dual shock system on the rear fork gives the Super Duc an unprecedented suspension and control. 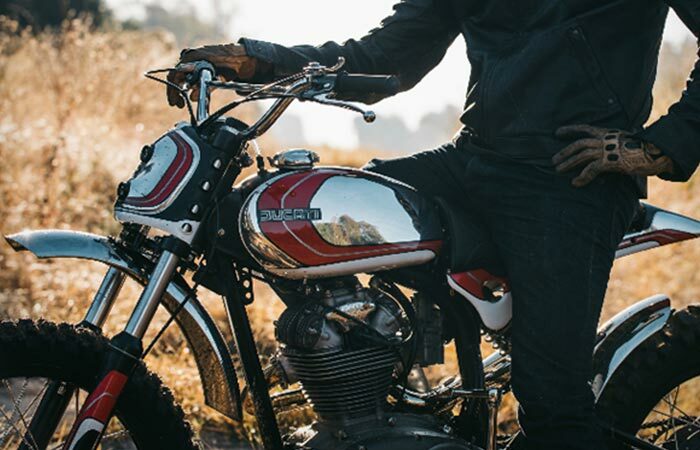 Originally based on the 1960’s Ducati 250 Scrambler, the Super Duc was built entirely by hand from the ground up with an understandable few hours of work put into it. 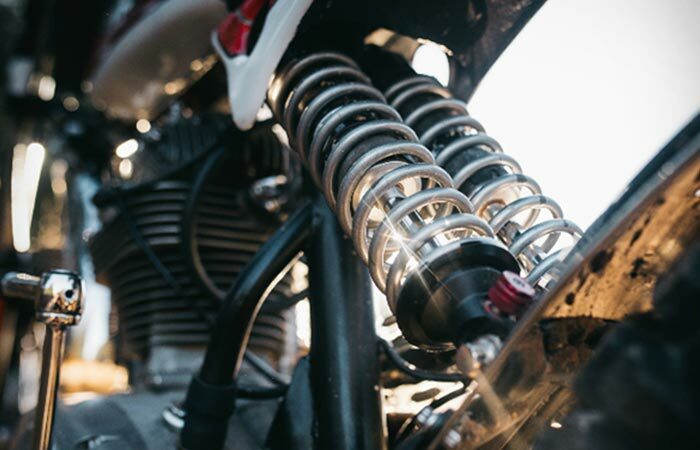 What makes this bike unique, apart from the fact that it looks awesome, is that it features twin center-mounted rear shocks, a headlight casing and tail piece that was completely shaped by hand, as well as vintage Ceriani forks. Of course, the bike wouldn’t be complete without it’s suggestive Ducati themed colors. Of course, the Super Duc wouldn’t be complete without a paint job that honors the Italian bike manufacturer, Ducati. 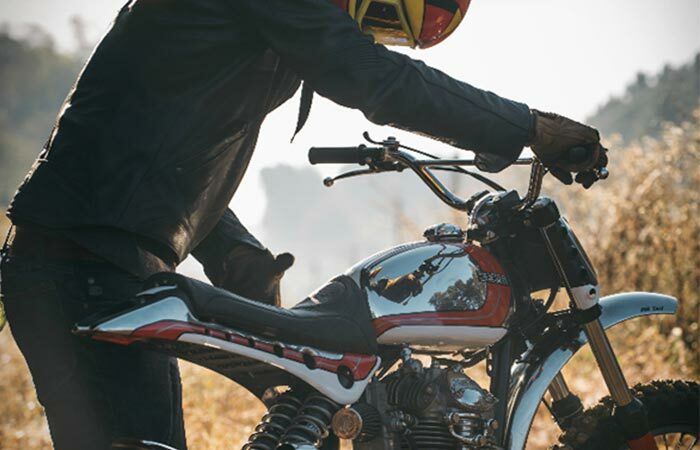 All of the photos were sourced from Photographer Matthew Jones and you can check out some more of his awesome bike related photography here.